Today, five signs your resume needs a makeover — and five ways to fix them. Intel Atom vs. ARM: The Future of the Low-Energy Data Center? Can we please have a text version of this content? This video does not play on my iPhone. Do other YouTube videos play? Let me know and I’ll look into it. So tell me, viewers, are you making adjustments to your resumes? What other hiccups have you found with your resumes out there on the job market? What questions can we answer for you? 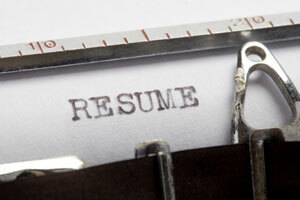 Great Video Blog on refreshing resumes. Straight and to the point!